Prior to calling, Maryam practiced for a number of years predominantly in criminal law where she worked as a defence solicitor in one of Edinburgh’s largest firms. Before that she worked in a mixed practice where she handled a wide and varied caseload including Mental Health Tribunals, Employment and Children’s Referrals. 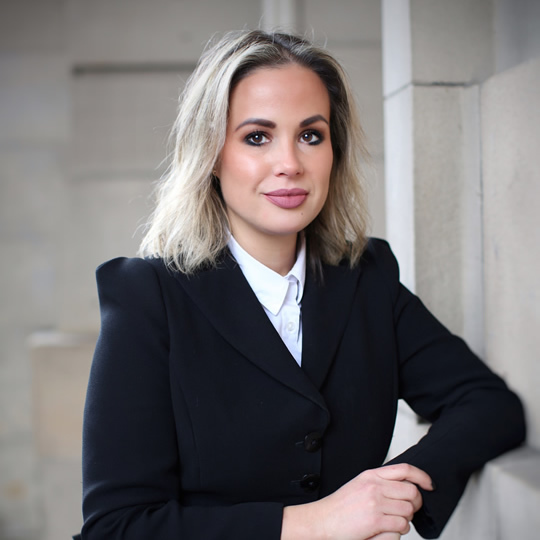 Maryam has experience of Statutory and Regulatory Crime and has experience of defending those charged with Internet Crime, Offences under Terrorism legislation, Health and Safety Prosecutions involving fatalities and Offences under Firearms legislation. Since calling in 2010 Maryam has been instructed as junior counsel in several murder trials and commercial fraud cases of high complexity.